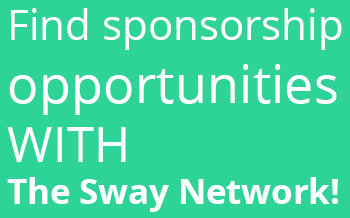 Are you interested in writing for The Sway? Each week, we receive tons of requests to guest post, which we are now happily publishing! Let us make you queen for a day. Do you have an amazing blog post you’d like to share? Maybe it is a blogging or social media tip, or maybe you are interested in getting extra traffic back to your blog by sharing a DIY tutorial, or an inspirational post about writing. Unfortunately, we are not able to utilize every post that is submitted. We may decline to use your post because of its quality (be sure to bring your A game! ), because we have more posts than we can use, because it’s similar to something we’ve recently published, or because of conflicts in our editorial calendar. Here are a few guidelines and suggestions to give your post the best chance of being selected. Keep in mind that other bloggers love solid tips and takeaways. Generous use of screenshots and step-by-step tutorials make for a post with impact. We’ll solicit posts on particular topics periodically throughout the year. Remember that seasonally-relevant posts always do well with our readers. Our site requires that every post have an image. But more importantly, images can make a good post into a GREAT one. Ideal image sizes include: 750×300, 1000×1500 and 1000×1000. We want your post to be as social sharing friendly as possible! Please only upload photos that you own. Images found on Google Image, Flickr, Pinterest, etc are not permitted. When you submit, make sure that the post is in final format. We schedule posts for publishing one week in advance and we try to avoid re-editing posts multiple times. Note that we are happy to include links to your blog, other posts you’ve written on your topic, or other helpful resources. We do not accept keyword links back to third-party businesses unless relevant to your topic, and we do not accept affiliate links. If we feel that there are too many links in a post, we may edit some out at our discretion. We ask that you don’t “pimp” out giveaways, products, or events. Your post should be a minimum of 350 words. Keep in mind that like you, our readers are busy people! Work on conveying your message as succinctly as possible. Use headings to break up a lengthier post. If your post is longer than 1000 words, consider breaking the post up into a series and pitch that idea to us – we love series! We will edit your post (gasp). Normally, it’s not anything major, but we will correct spelling, punctuation and grammar. We may change the title of your post, edit introductions or conclusions, add headings for easier reading, and tweak it in other ways to make it more readable. Please know that our edits are not a judgment on your writing! We want to make sure that every post gets the best possible exposure, and we make our edits with that goal in mind. Sometimes, we might like the overall concept of a post, but not in the format or style in which it was submitted. In these cases, we might send a post back to you for rework or rewrite. The good news here is that we want to work with you and hope that you’ll be willing to tweak the post so it’s a win-win for everyone! 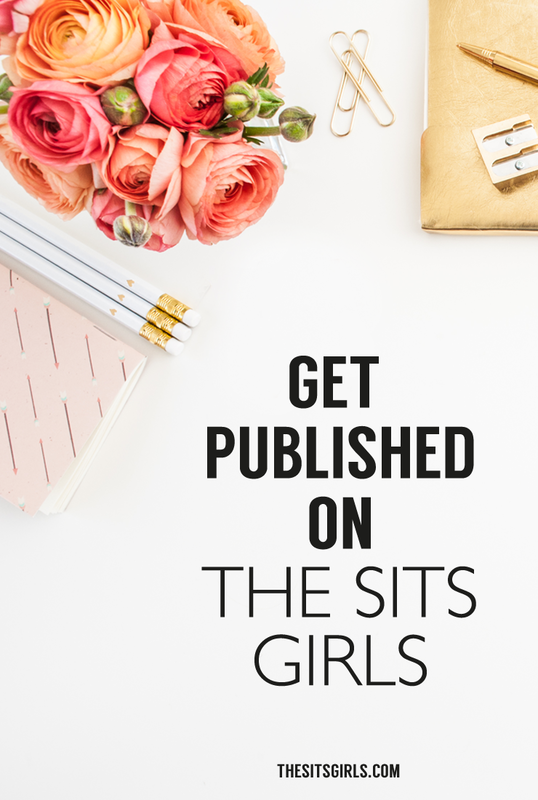 Your bio is an important part of the guest post! If you’ve written a great post for us, chances are that our readers will take the time to read your bio and hopefully, you’ll get a few new readers or Twitter followers for your hard work! Your bio should be 3 to 4 sentences about who you are and what your blog is about. We recommend including a link to your blog as well as your Twitter handle. Author bios appear at the bottom of the post. Please help us promote your post! We’d love for you to direct your blog readers to the post on the day it runs and tweet it and/or post it on Facebook. We’ll do the same! Ready to get started? Great! We are excited to read your submissions. Click the black button below to visit the submission form and create an account. All images uploaded must be at least 750×300, 1000×1500 and 1000×1000 pixels. You are welcome to submit original posts that you have previously published. 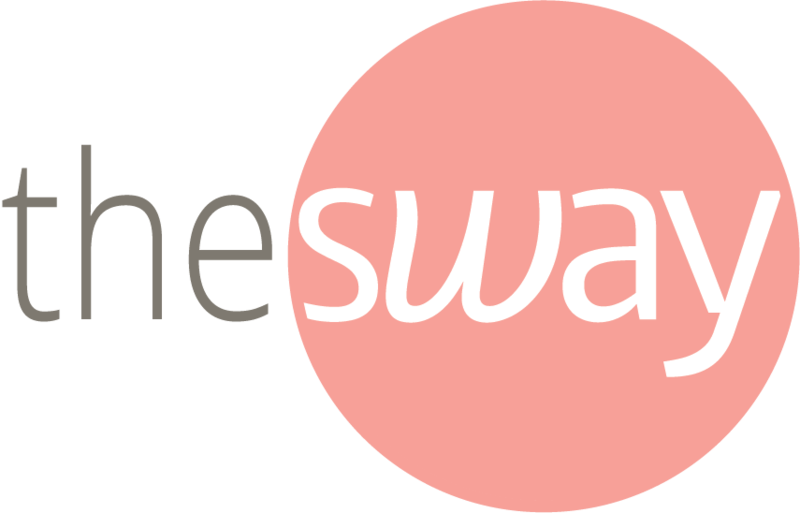 The Sway will approve content for publishing at their own discretion. We reserve the right to remove posts that are not a match for our community.